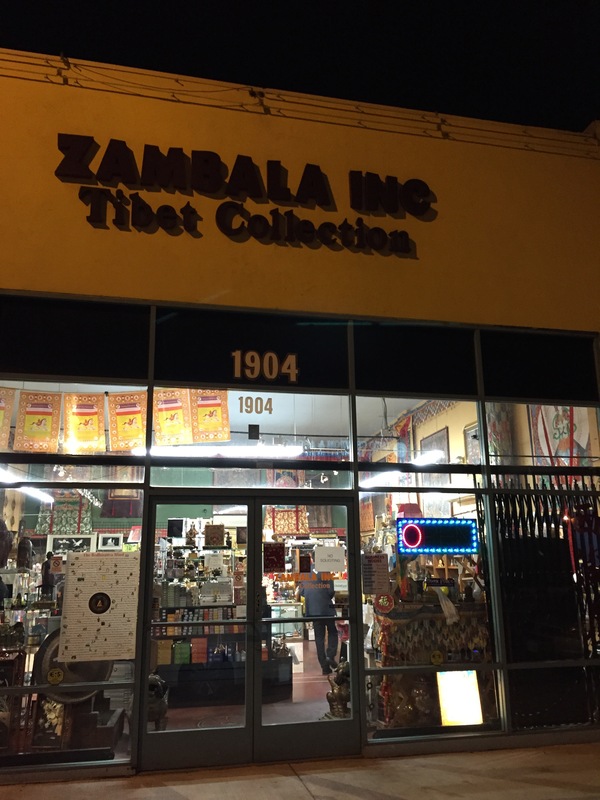 Zambala is not just a brick & mortar and on line store. 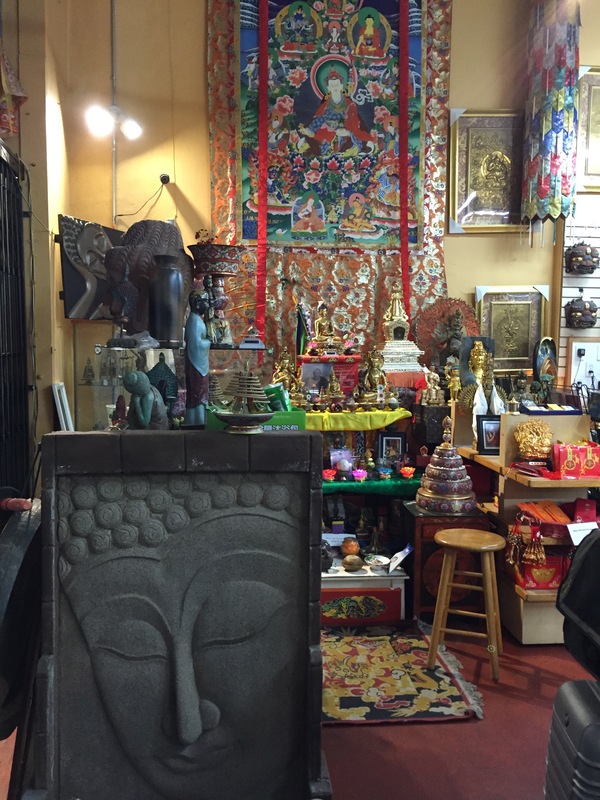 It is sanctuary for many of our old and new customers to come in and just soak in the special atmosphere and ambiance. 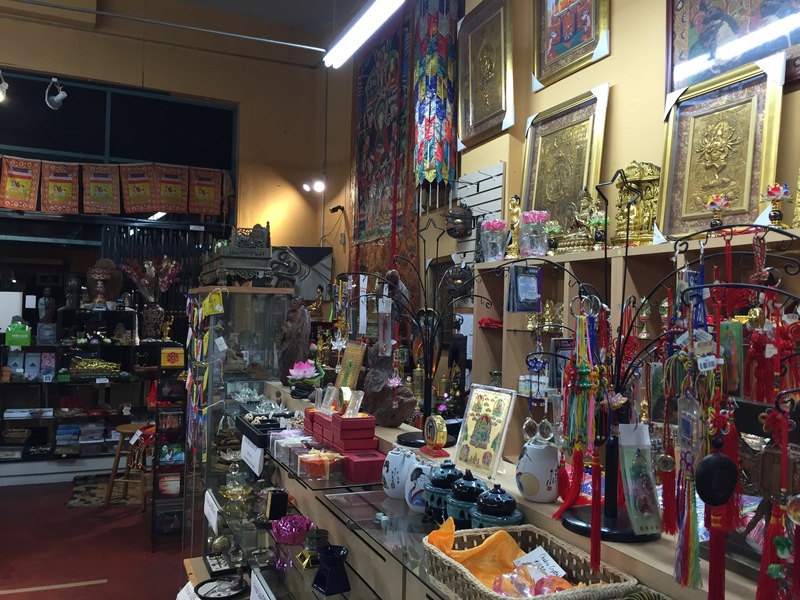 One reason there is such a special presence to the store is no doubt due to some of the most prominent Tibetan Masters that have come in and blessed and or gave teachings in the store. 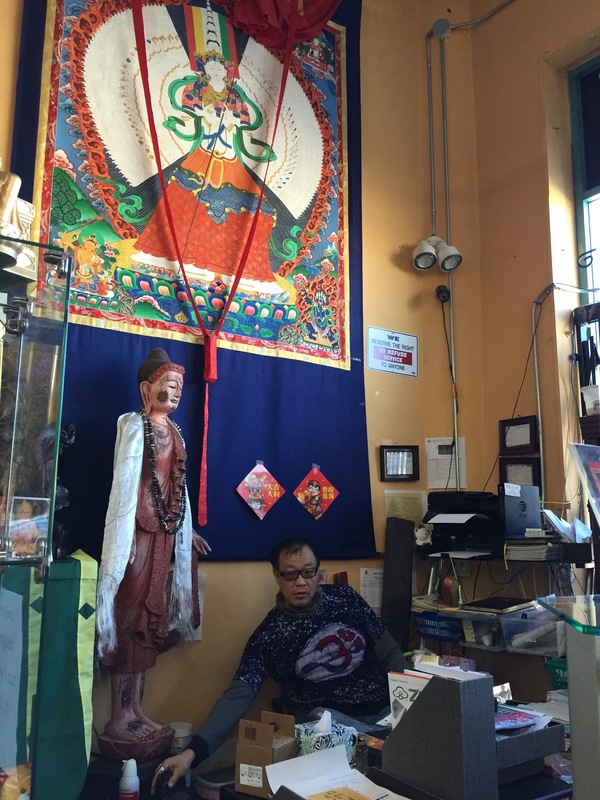 The owner of Zambala, Namgyal Dhondup is not only a dedicated practioner, but is a tireless patron supporter of dharma, centers, and precious teachers. 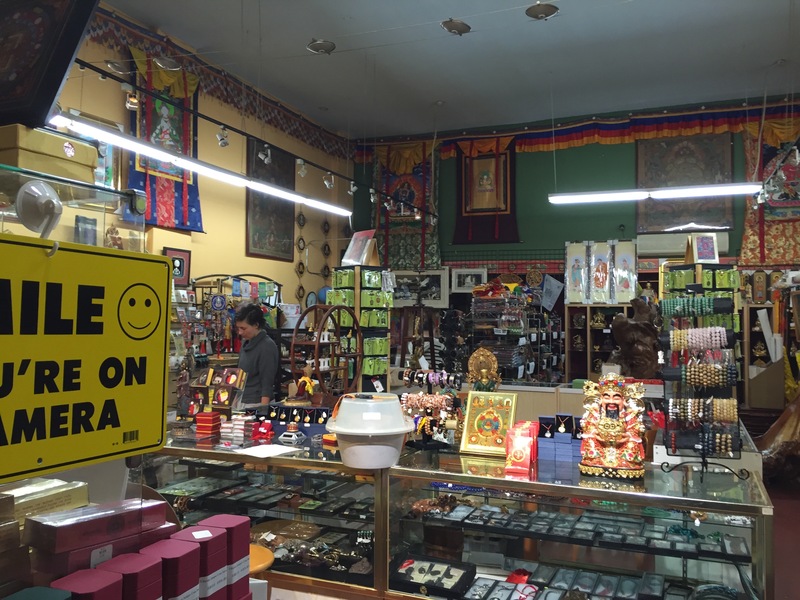 Since Zambala opened he has brought to bless and teach such fully enlightened teachers as, His Holiness, Penor Rinpoche, His Eminence Garchen Rinpoche, Karma Gyurme Rinpoche etc. 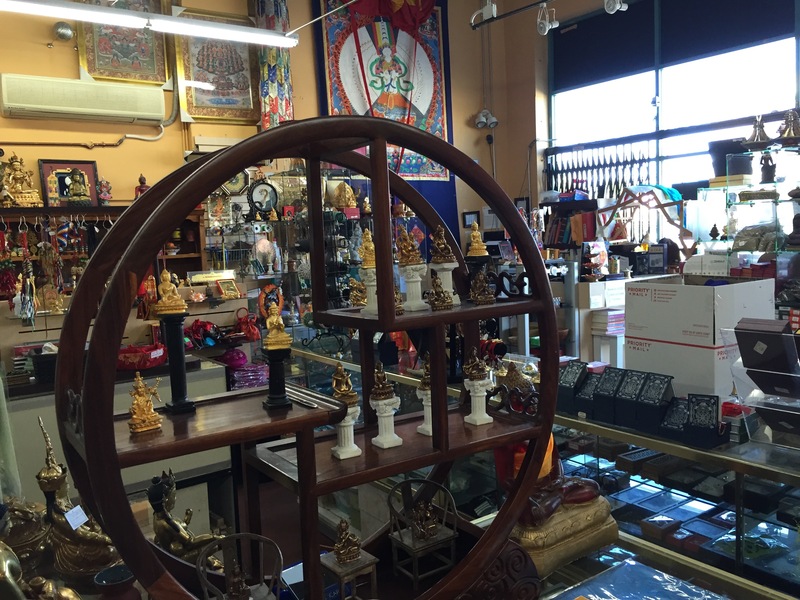 He recently hosted The Relics of the Buddha’s tour and special showings of these precious treasures were displayed here at Zambala. 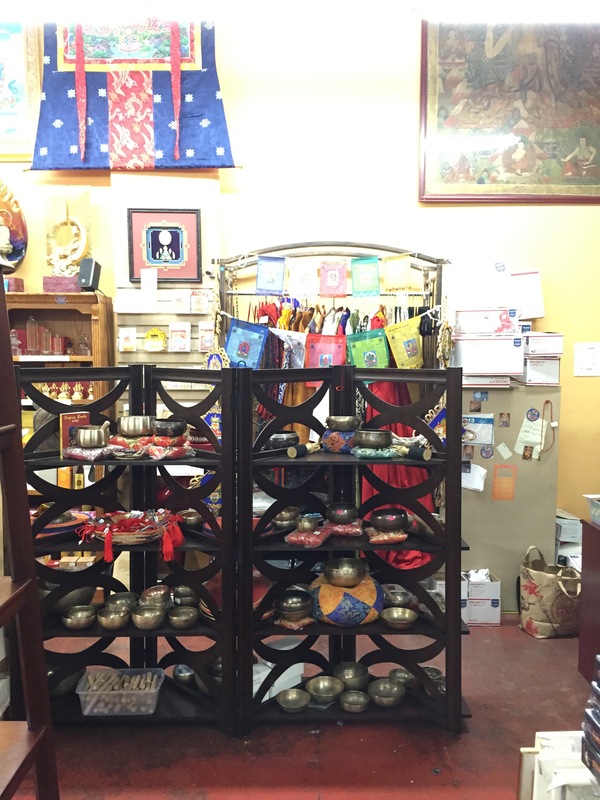 Almost all of our blessed and consecrated items such has Treasure Vases, Amulets, Incense and other items are made or filled by Nyingma & Kagyupa Tibetan monks in Taiwan and are and have been blessed by such enlightened masters has His Holiness, Taklung Tsetrul Rinpoche, who tutored His Holiness, the Dalai Lama. 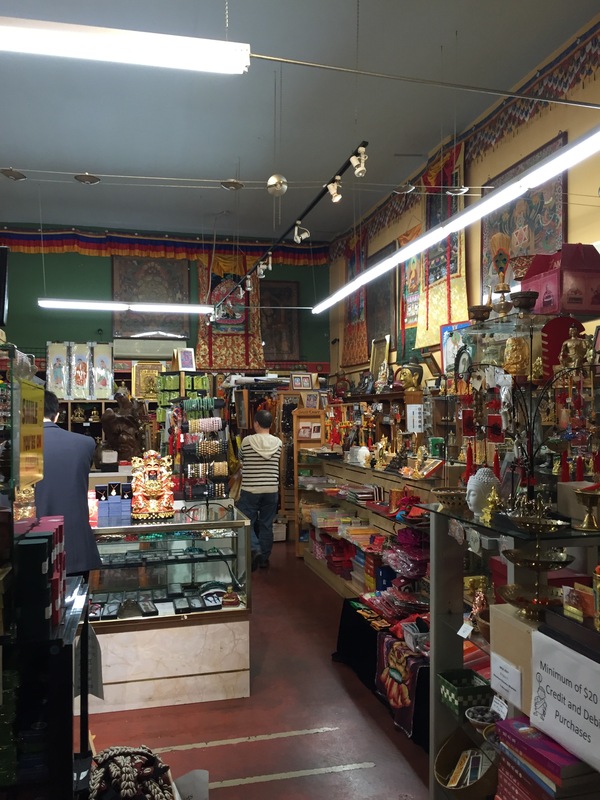 His Eminence Garchen Rinpoche, or Rigzin Dorjee Rinpoche.